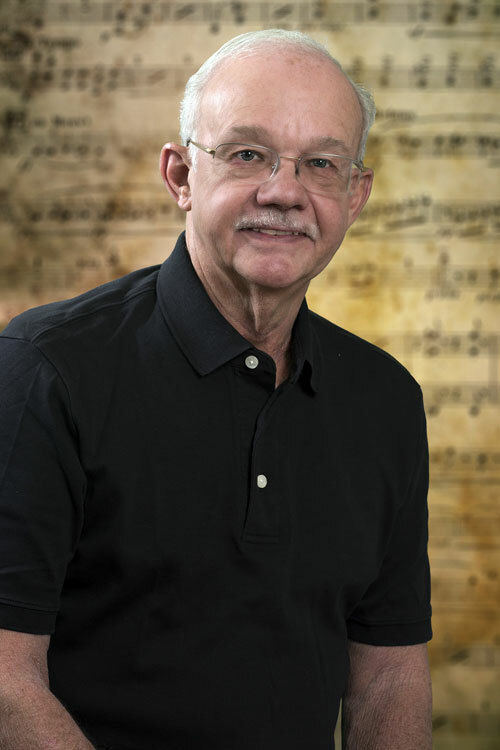 Jerry Brubaker is an exclusive composer and arranger for Alfred Publishing Co. Inc. and has published over 300 works for band, symphony orchestra and chorus. A native of Altoona, Pennsylvania, Jerry has a Bachelor’s degree from the Eastman School of Music and a Master of Music from The Catholic University of America. Mr. Brubaker served for 30 years in the United States Navy Band in Washington, DC as a French horn soloist and composer / arranger. He became Chief Arranger in 1985 and held that position until his retirement from the Navy in 1998. Most recently Jerry has been a member of the Village Band of Estes Park (CO) and the Virginia Grand Military Band and is President Elect of The Association of Concert Bands. Mr. Brubaker resides in beautiful Estes Park, Colorado, nestled in the majestic Rocky Mountains.